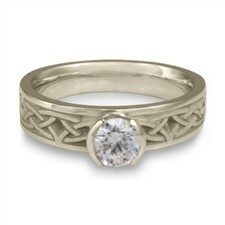 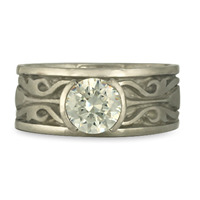 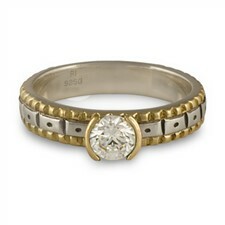 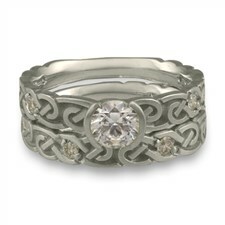 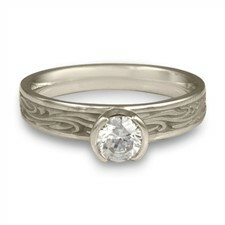 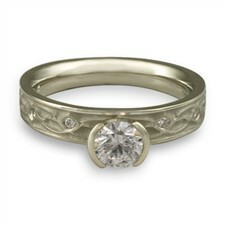 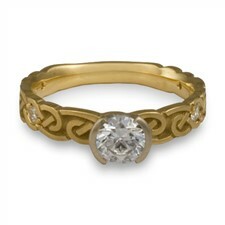 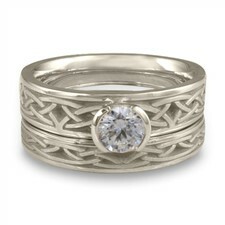 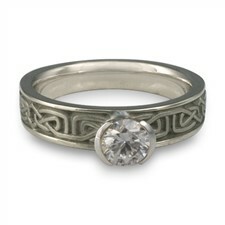 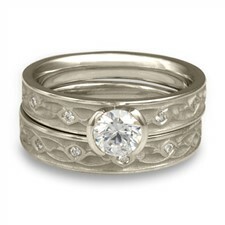 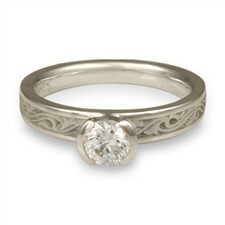 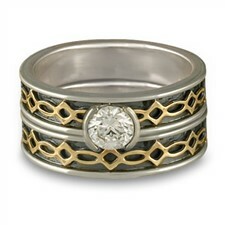 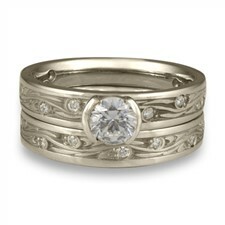 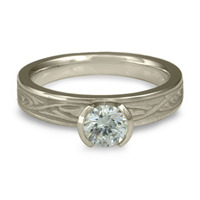 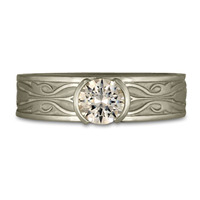 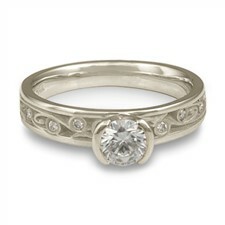 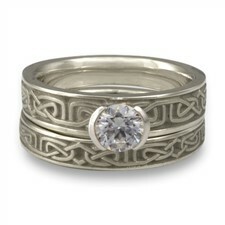 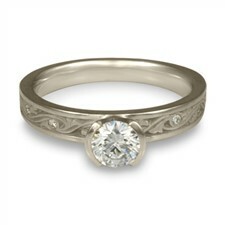 Platinum Engagement Rings: pure, everlasting and rare. 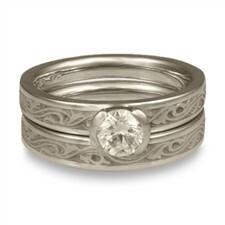 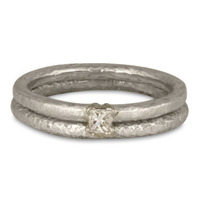 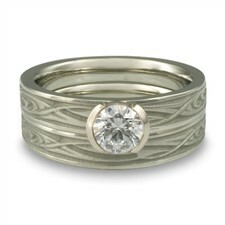 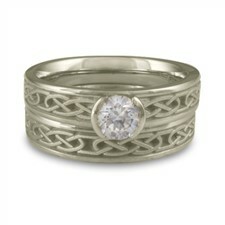 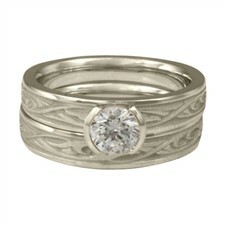 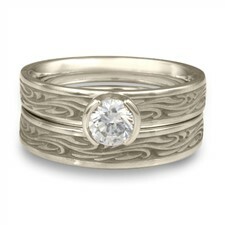 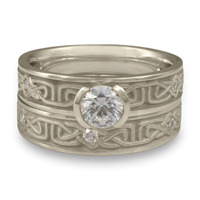 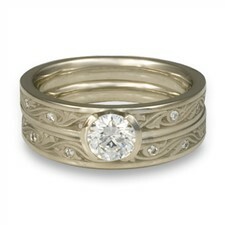 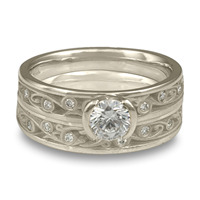 Platinum's durability and its ivory color make it the preferred choice for many brides. 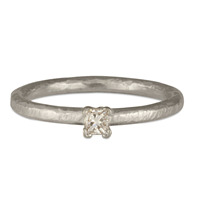 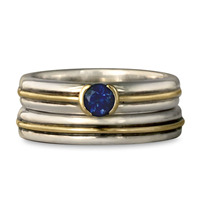 Discover our unique studio-made Platinum Engagement Rings, made with recycled platinum. 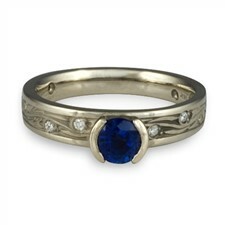 Choose from our offered gemstones or contact us if you want a gem not shown.